The news anchor paid tribute to her mother on Twitter. 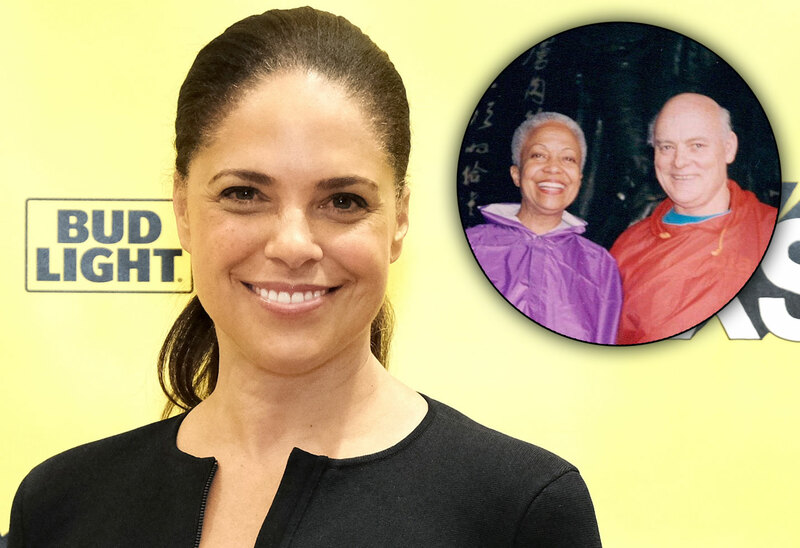 Soledad O’Brien shared the sad news that her mom Estela died, just 40 days after her father Edward passed away. The news anchor paid tribute to her mother, who was 88, in an emotional Twitter thread. Click through the gallery for all the info. “She’d go on to marry my dad (mixed race marriages were illegal in Maryland in 1959). The year their sixth child (my little brother) was born the US Supreme Court would overturn the ban on interracial marriage. Here she is with me and dad,” she wrote. Edward was 85 when he passed on February 9. “She learned two more languages fluently — English and French, and became an educator. She had a reputation for being super-strict, which made me very popular (not!) since she taught at my high school,” Soledad explained. Soledad posted multiple photos of herself with her parents, who she and her siblings lost in such a short period of time. Soledad currently hosts Matter of Fact with Soledad O'Brien. She’s also a correspondent on Real Sports with Bryant Gumbel on HBO.